Games or books? We want to combine these two with an engaging app that requires the children to read to it in order to advance in the game. 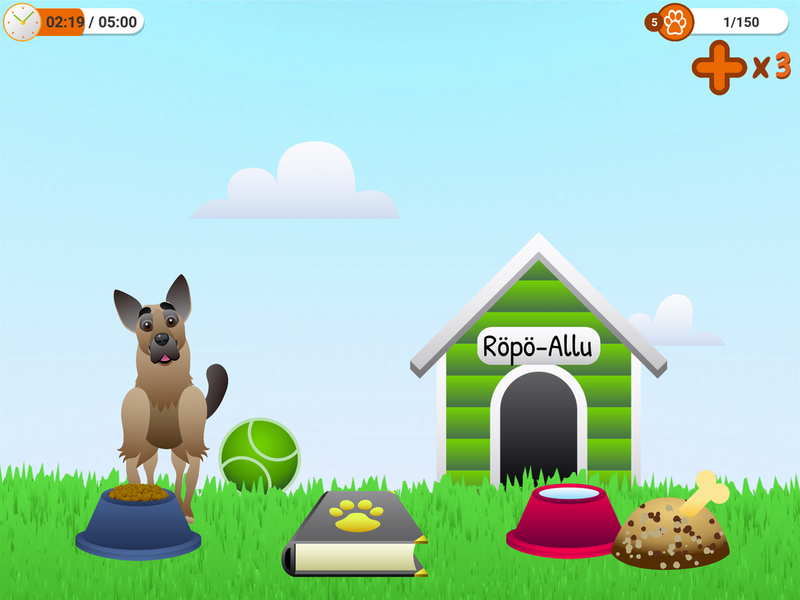 Luppakorva - Reading Dog is a gamified app that helps children to develop their reading skills and fluency. It rewards the users and enhances them to read aloud longer. Research shows, that mechanical reading skill is an important foundation to further reading skills, and it can only be developed by practicing. The idea of the application is based on the popular Reading Dog concept, in which children can go to the library and read aloud to a pet dog. The dog will listen to them patiently and won't criticize. We have now gamified this concept so that the reading dog is accessible to anybody and every child can get their own virtual pet to read to. We have also spiced up the concept by adding gamification, timers and rewards, that engage the child to read. 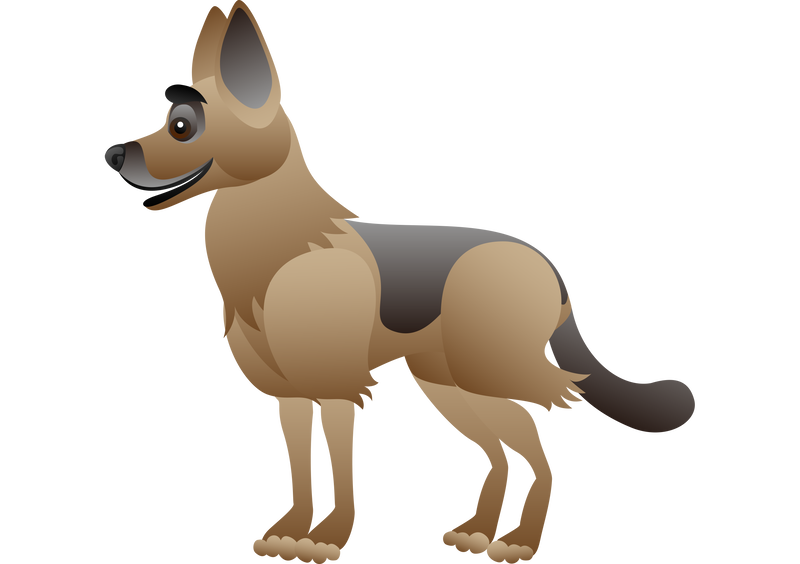 "I'm sure the dog enjoyed really much, when I read to him for such a long time", stated a happy child after using the app. 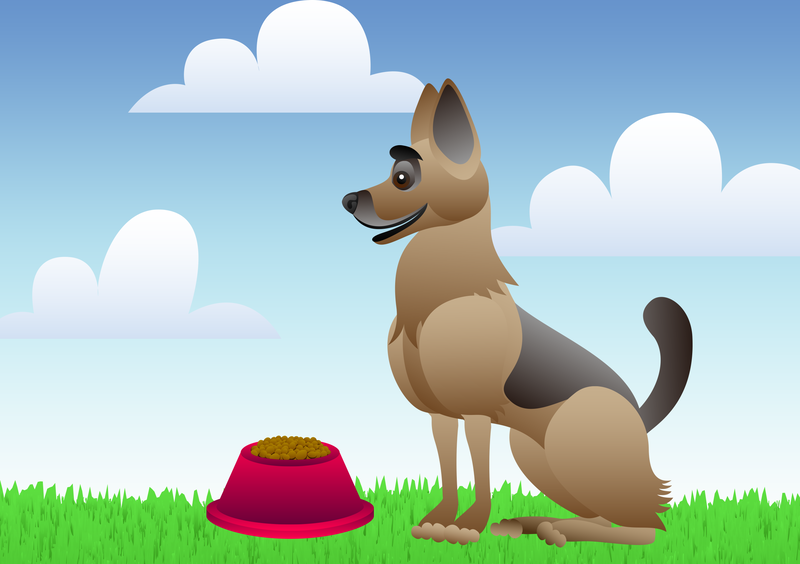 ​Luppakorva Reading Dog is available in the App Store and Google Play in Finnish and English languages.